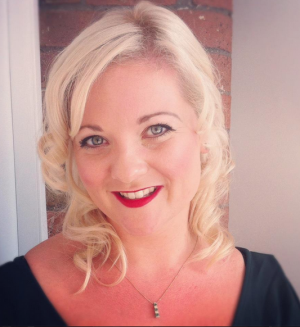 Virgin Trains East Coast has appointed Kristal Ireland as its new head of ecommerce and retail. Ireland, a well-known figure on the Northern digital scene thanks to her organising role with SAScon, moves from Leeds agency twentysix where she was head of planning and insight. She has previously held roles at Enjoy Digital, Propaganda Agency and Welcome to Yorkshire. Virgin Trains East Coast operates the InterCity East Coast franchise on the East Coast Main Line between London, Yorkshire, the North East and Scotland. It commenced operations on 1 March 2015, taking over from East Coast, and is a joint venture between Stagecoach (90%) and Virgin Group (10%). Ireland, who is based at its headquarters in York, is also currently the interim chair for Leeds charity East Street Arts as well as a judge for the Northern Marketing Awards and the UK Social Media Communications Awards.